The original Las Delicias location has undergone renovations and is open for business! 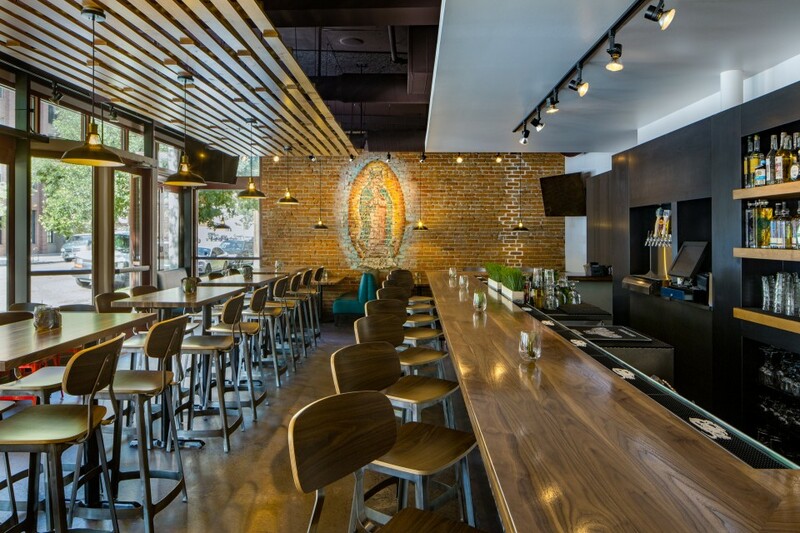 The updated design strives to strengthen the connection to the community while remaining true to the restaurant's own traditions. The interior has been updated to allow the restaurant to act as an extension of the public way – encouraging interaction between spaces through large, storefront windows. 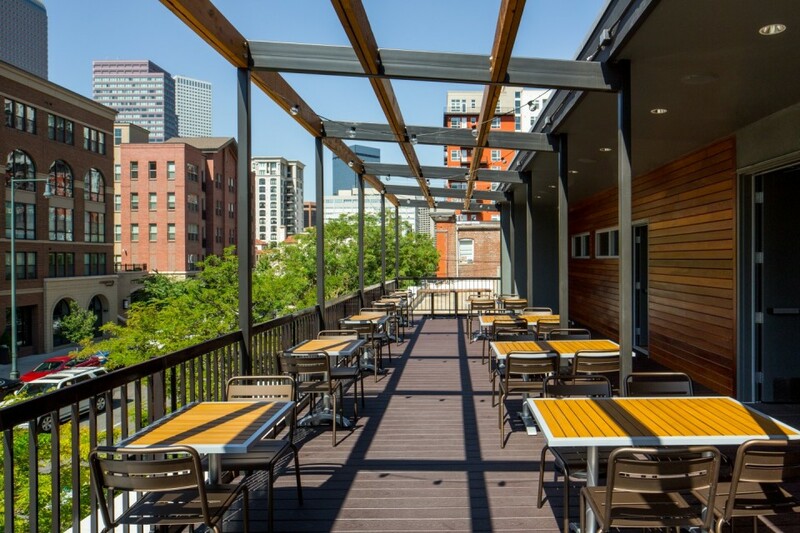 You can also enjoy the delicious cuisine in the new patio areas or on the rooftop deck.